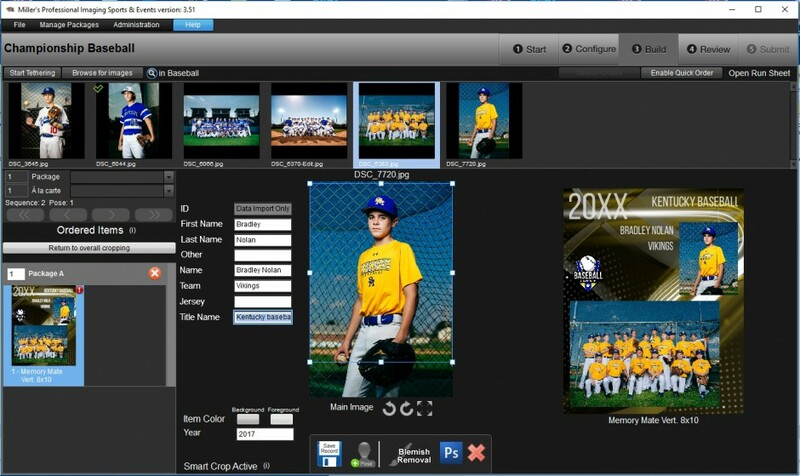 Choose your background – Pick from 9 customizable options or create your own background. 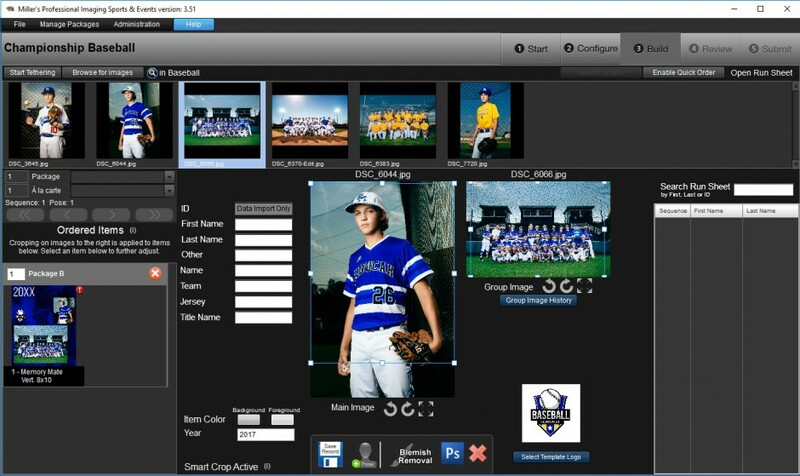 Add your photos and a team logo – Upload your photos and your custom team logo. 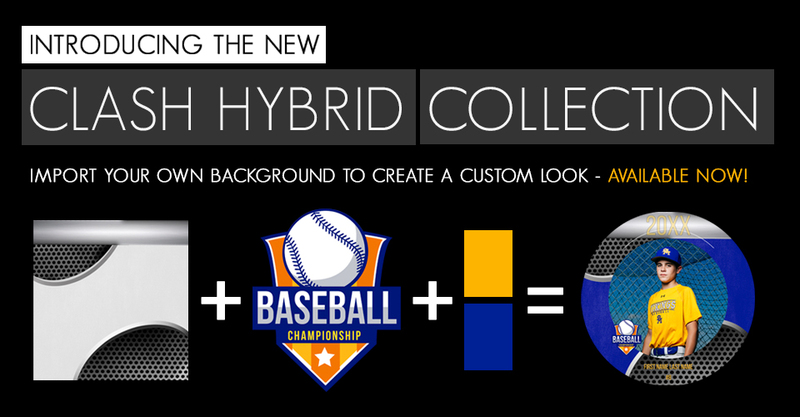 Select your colors – choose two colors to represent your team. Edit your headline – All text nodes are editable including the headline. Now – let’s play ball! 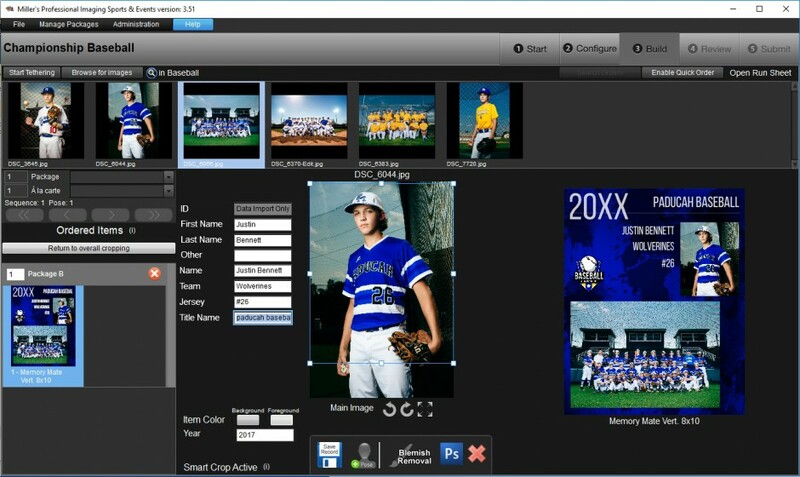 20XX IS STILL ON THE HEADING OF PHOTOS. IS THIS GOING TO POPULATE TO THE DATE? CONFUSED. Hi James, we just have “20XX” as a preview. 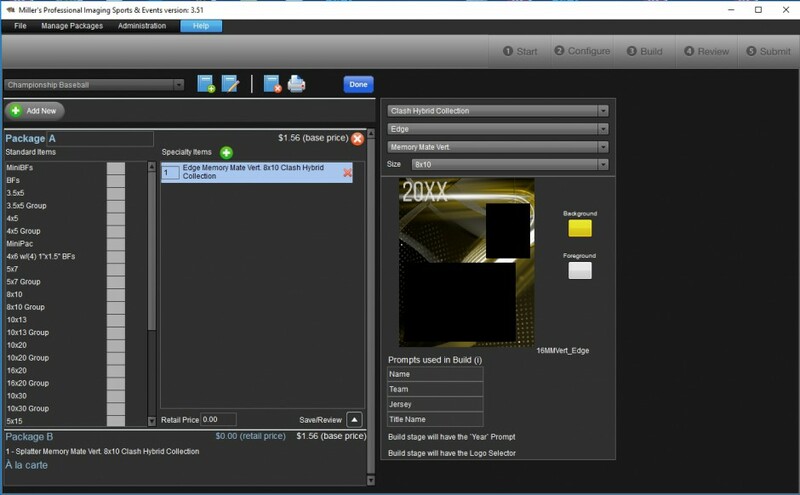 You should be able to customize the year or we will enter the current year as a default. i do not have the choice to use the hybrid collection when i am on my Millers SE Roes program why is this so? Hi Lou, check for updates within your software! Hi Ellen, if you reach out to our customer service team (info@millerslab.com) we can walk you through it step by step. Having issues with the PGN format. I am saving things in 8 bit, but is there a size limit? I am getting an error message after I download saying ‘application cannot be installed due to a certificate problem’. I’ve tried deleting and reinstalling and still get the error message. Hello Jen, please contact our customer service team for additional assistance. It finally took the download at 9:57PM after trying it since 3 pm today!!! YEAH. Thank you to whoever fixed it! THANK YOU! This is an awesome addition – a little customization is perfect! 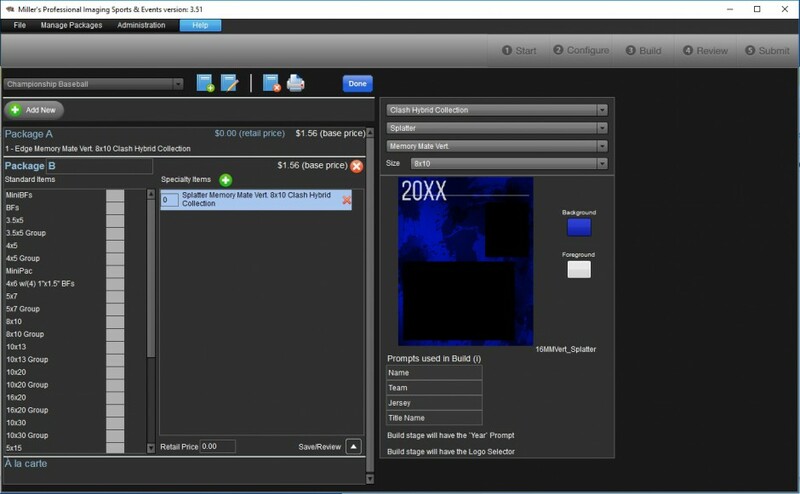 In your example above, you used the color picker to choose a matching color. I have 33 teams in a league and 8 colors. Is there a way to build every team in an order and just switch the colors for those orders on the run sheet? Or do I need to create a new order for every color? If I use the color picker it changes it for every item in the current order. If there was a way to break it up but keep the same order that would be great. There is no need to start a new order for each color. Once you pick the color in Build, it will carry until you change it. You can have several different colored teams within one order. You just need to remember to change the color when you switches teams. I hope this helps!